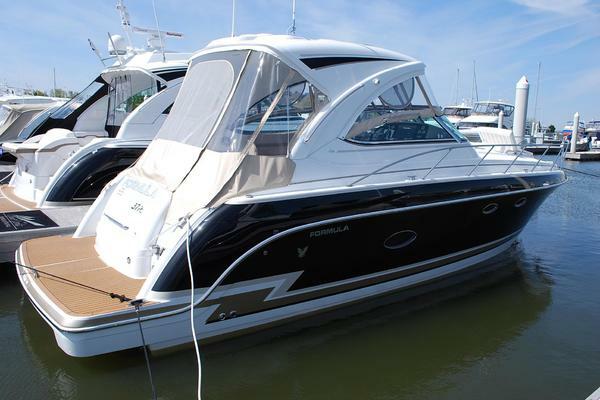 United Yacht Sales New Jersey would love to guide you through a personal showing of this 31' Formula 31 Pc 2003. 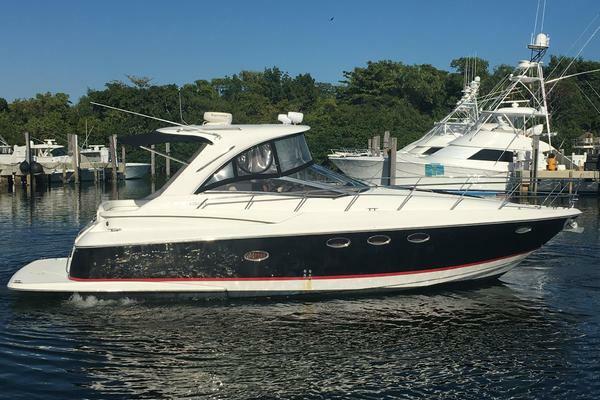 This yacht for sale is located in Westbrook, Connecticut and priced at $64,500. For a showing please contact us by filling out the form on this page and we will get back to you shortly! Forward queen with linens and pillows complement the custom mattress which offers "I don't wanna go home comfort"